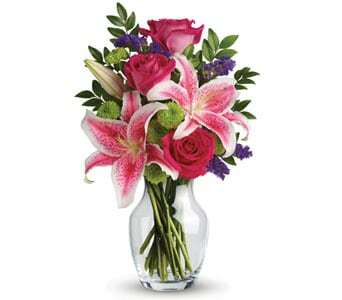 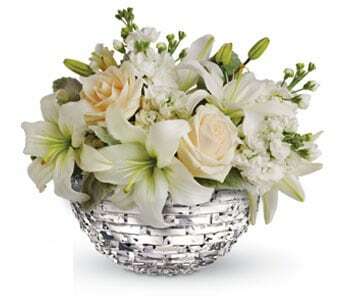 If you’re after a flower with fragrance, then look no further than the Lily! 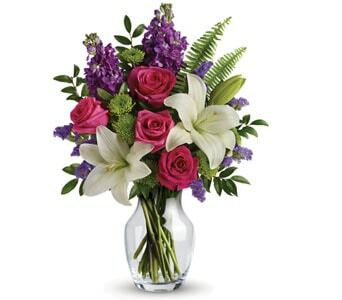 The fourth most popular flower in the world, the Lily is available year-round and features in many of our bouquets and arrangements. 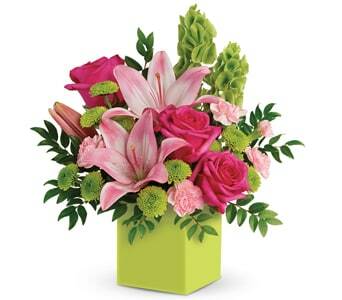 Popular varieties of the Lily include the Oriental and Longiflorum, which are famed for their elegant shape and powerful fragrance.